Love music? Check out the brand new musicMagpie Store, where you’ll find loads of Vinyl records at amazing prices, from rock to pop to hip-hop and more! 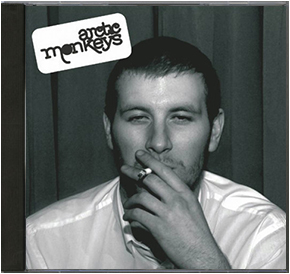 Alex Turner & Co have changed their sound a fair bit since their breakthrough debut – perhaps people prefer the heavier, moodier sound of AM? 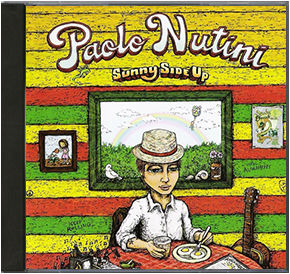 Sunny Side Up was one of the biggest selling albums of 2009 and marked a big step forward for the young Nutini. 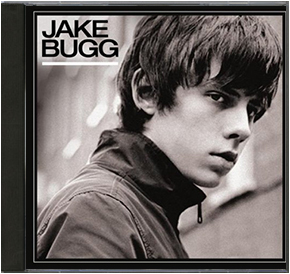 He’s since released Caustic Love, which is better in almost every way – a pretty good reason to sell this, then. 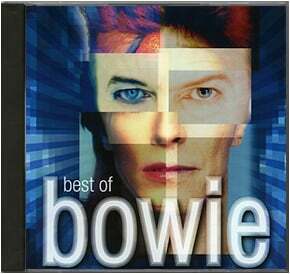 Bowie’s music has spanned so many styles that the only realistic place for newcomers to start is his greatest hits. From there, you can decide your favourite Bowie era then sell this to buy all of the albums from said era (and Hunky Dory, because it’s his best!). 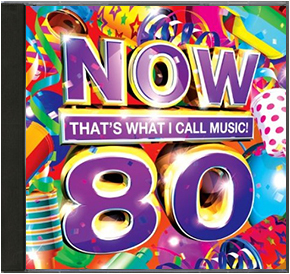 A new Now That’s What I Call Music compilation seems to come out every other week, so it’s understandable that fans of series are selling old copies to make space for new ones. 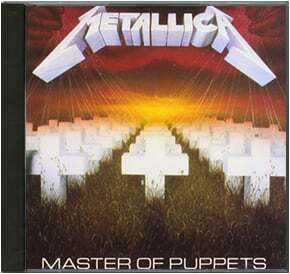 Master of Puppets is possibly the greatest rock album of all time, so it’s a bit surprising to see it on our chart. Only one explanation really: people bought it before Glastonbury and are selling it after. Mumford & Sons announced that they were going on a ‘considerable’ break late last year, which is why we’re probably receiving so many of these from heartbroken fans. That, or people are sick of the banjo. 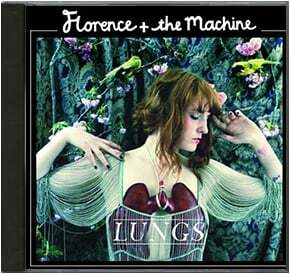 Lungs came out 5 years ago, which is surprising considering You’ve Got The Love is still all over the radio and TV. The band is currently working on their much-anticipated 3rd album, which might explain why so many of you are selling this. 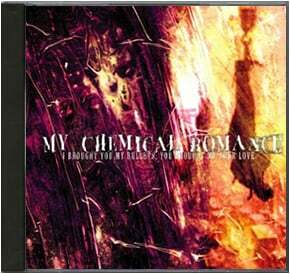 The debut album from the crown princes of Emo remains one of their best albums. 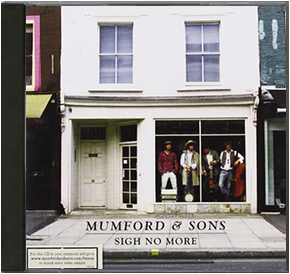 Like Mumford, though, their heartbroken fans are probably selling up and moving on after the band’s recent split. 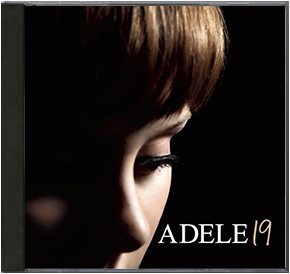 Have you got any of the albums in our chart gathering dust on your shelves at home? Then sell them with musicMagpie. Don’t forget to check out Top 10 Most Traded DVDs and Top 5 Most Traded Games either. ← Can you tell which of these crazy music stories is true or false?